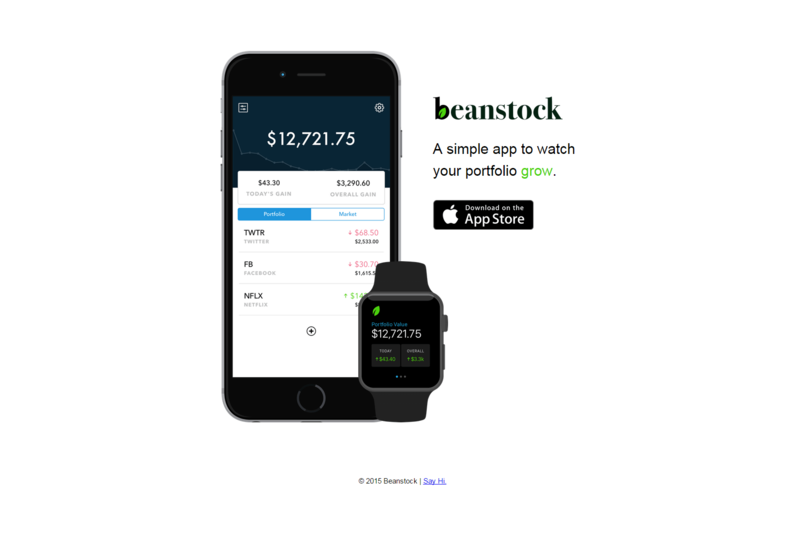 Beanstock makes it easy to track the value of your stock portfolio. Get an overview glance at how your stocks are doing today as well as overall performance. Be able to search through stocks from all different exchanges like the NASDAQ, LSE, TWE and more. Technologies Used: swift, python, MYSQL, node.js. 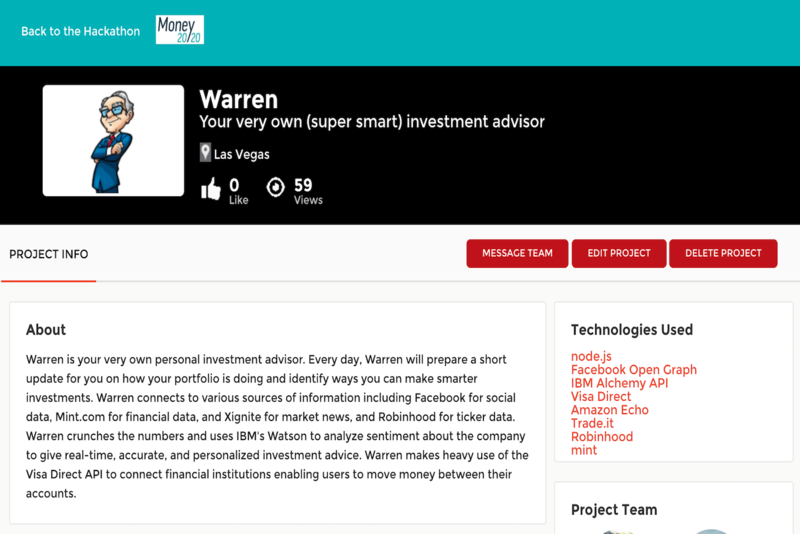 Warren - a personalized financial adviser for the Amazon Echo. Everyday, Warren provides you with curated, actionable items. Warren aggregates and processes hundred of news sources to gain sentiment analysis on your stock portfolio - suggesting stocks to purchase or to sell. Warren will make you a smarter investor. 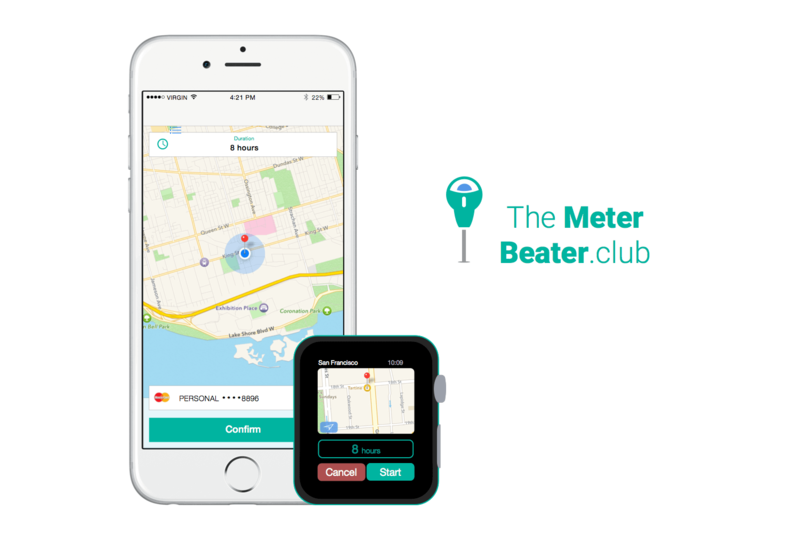 The Meter Beater Club - the way to solve the world's meter problems. Just park your car and set the amount of time you have put into the meter. When your meter is about to expired someone will fill your meter for a small fee. You can also participate by being filling other people's meter and earn a small fee. 8th placed in the Heroku category. Introducing Keith. A simple and elegant way for talent acquisition. 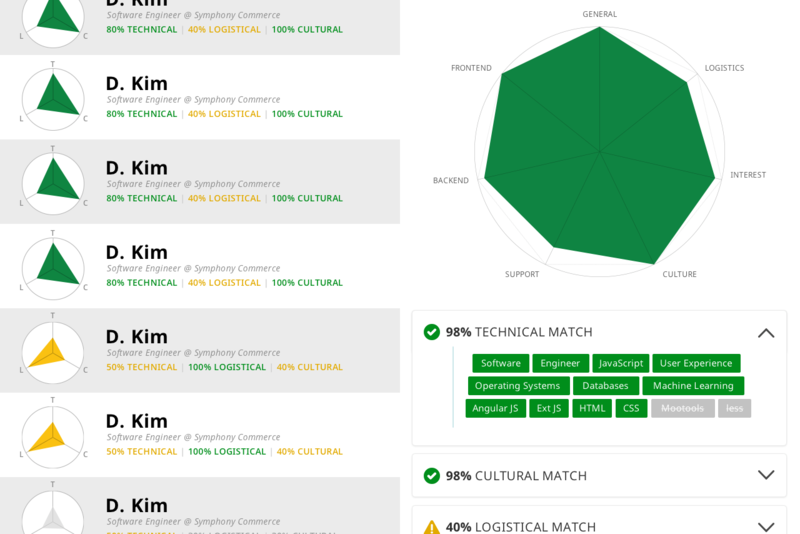 Candidates are ranked against one another with three heuristics: technical skill, logistic and culture. 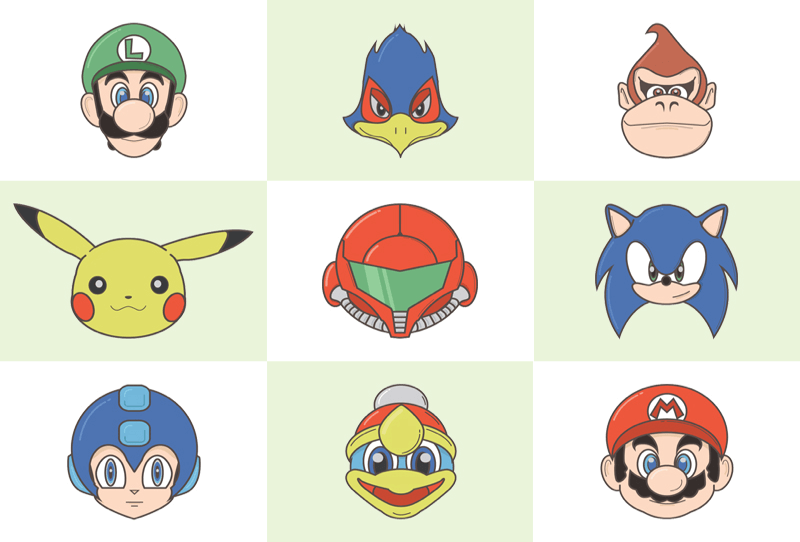 Smash Bros is a website that I create featuring my illustrations of Smash Brother Characters. Technologies Used: Adobe Illustrator, Bootstrap, HTML, CSS. Upload. Animate. Embed. 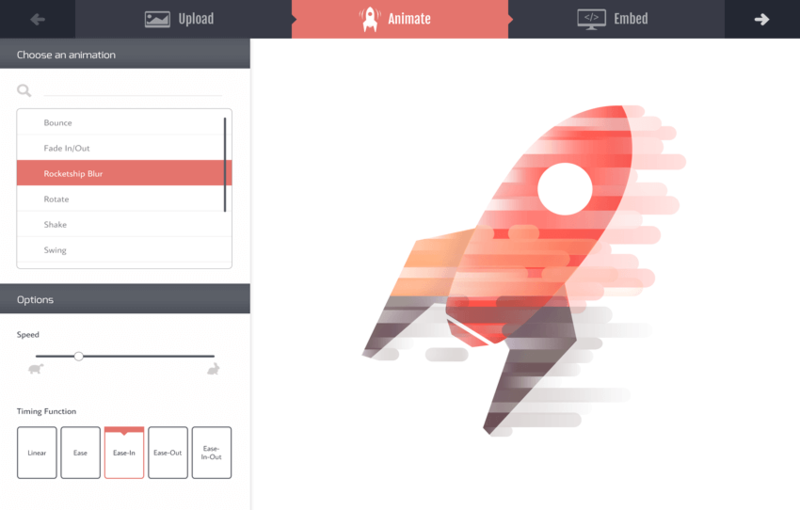 is a website where user can upload an image using imgur API and apply a desired CSS animation. Afterwards, the HTML/CSS text are displayed.